Excursion with Ph.D. Miiamaaria Kujala and artist-researcher Mia Mäkelä. What kind of empathy we as humans feel for other species ? How is empathy influencing how we detect the emotional states of other beings. 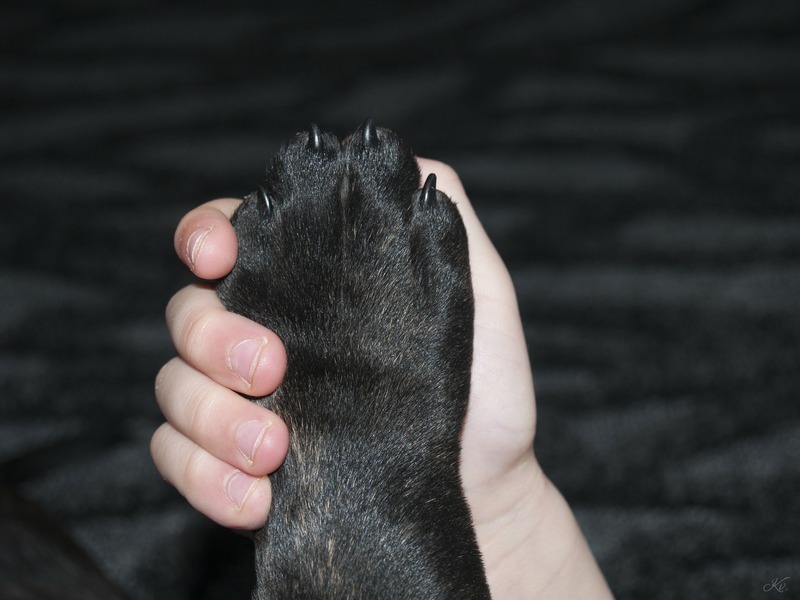 What are the latest scientific discoveries on the field of empathy of species like dogs ? Do other species share the same notion of empathy with us? During the field trip we will have discussions, empathy exercises, work on tasks and share our experiences and feelings. We will gather in front the the main entrance to Lapinlahti hospital, which is our starting point for the field trip. After the walk we will continue at the Omenapuutalo/Apple tree house in the Lapinlahti park to continue with the programme, including a short introduction to the emotional life of dogs, and further discussion while having a picnic. The food and drinks are provided by the festival. Be prepared for the field trip in all type of weather. Max. number for participation 16. The participation is free of charge. Recommended especially for dog owners. Please register to the event latest 20.9. on this page. The event is in Finnish and in English. Miiamaaria Kujala is a cognitive scientist and brain researcher in the Faculty of Veterinary Medicine, University of Helsinki and Dept. Neuroscience and Biomedical Engineering, Aalto University. In her PhD research, she has studied the brain basis of social cognition in humans, and thereafter e.g. participated in developing animal-friendly procedures in studying animal emotions. She is particularily interested in how human empathy and expertise affect evaluating dog behavior and emotions; how dogs perceive the social and emotional world; and what are the differences and similarities between the dog and human perceptual experiences. Mia Makela works in the fields of art & artist research, cultural history, documentary, development projects and AV-performance. Her work explores intersections between art and other disciplines like technology, magic, science, politics and history. Her latest projects include “Green Matters – Handbook for algae gatherers” a two-year exploration of green macro algae in the Baltic Sea. Zootopia is an alternative audio guide to Helsinki zoo based on research and field work as animal attendant.